Welcome to the Backyard Birding Blog. 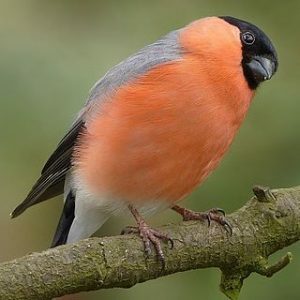 Watching and listening to the sights and sounds of the many different species of beautiful backyard birds is one of life’s great pleasures, and a captivating and rewarding way to get in touch with nature. Here at the Backyard Birding Blog you’ll find all the tips, advice and guidance you need to help you to get the most from this wonderful and fascinating pastime. There are basically only three things you need to provide to encourage birds to visit your yard and to ensure they keep returning – a regular supply of quality food, plenty of clean, fresh water and a safe and secure environment where the birds are protected both from predators and also from competitors for their food, such as squirrels. 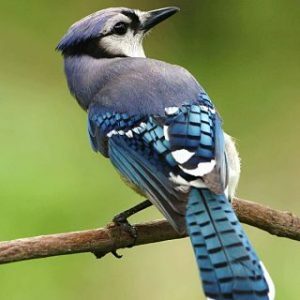 Provide these three elements, following the guidance in this blog, and your backyard will soon become a haven for wild birds and you’ll have your very own personal bird sanctuary. Of course, some birds are easier to attract than others but we have lots of tips and advice on how to attract those birds that need a little extra persuasion to visit. 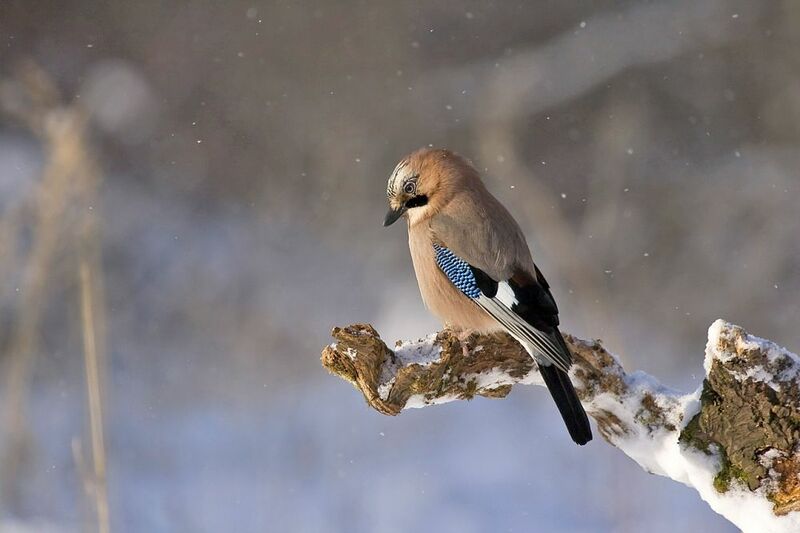 For example, we have guides on which foods appeal most to which species of birds, the best methods of providing water supplies, how to protect your feeders, how to maintain nesting boxes and much more. The great thing about backyard birding is that it truly is a hobby that is open to all. 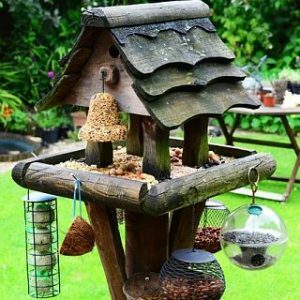 Regardless of the size of your yard it can easily be made bird friendly (in fact, even if you don’t have a yard you can still put out window feeders and expect to get visitors) and you can soon experience the joy of observing the beautiful birds at close range. And once you’ve begun to get visits from different species of birds, you can use our guides to learn how to identify them and to learn all about their characteristics and behaviour. Finally, here at the Backyard Birding Blog you will find reviews on birding equipment from bird feeders, houses and baths to the best equipment to allow you to get the most enjoyment from observing your visitors. Enjoy your visit to the Backyard Birding Blog! Hey Buddy!, I found this information for you: "Backyard Birds". Here is the website link: http://backyardbirdingblog.com/. Thank you.